Imagine if we could modify the shape of a Super Sudoku 16X16. If we look carefully at one puzzle. We notice that this puzzle is composed of 16 regions of size 4X4, but we could divide the puzzle into 4 parts of 8X8. By example a Super Sudoku has 4 regions of 8X8 like this. 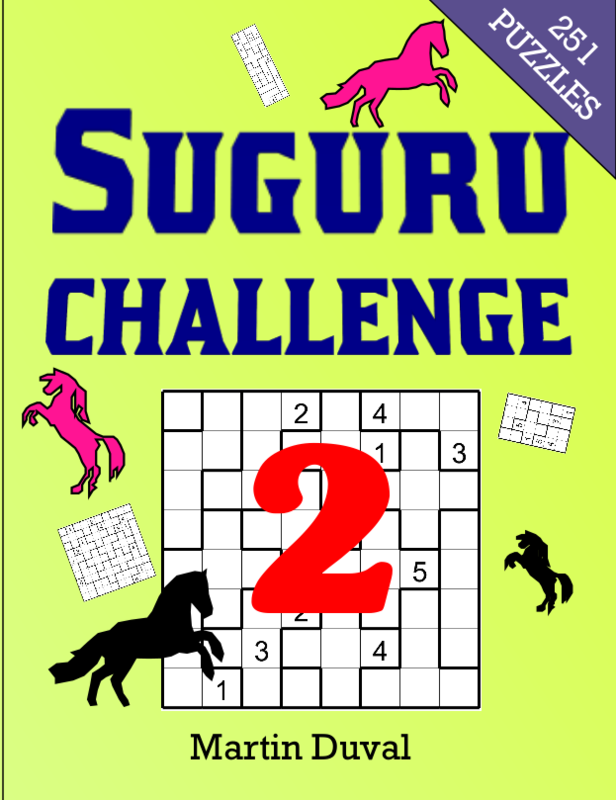 In fact this puzzle is a Spark Sudoku (Rules of Spark Sudoku) with region of 4x4 like the Super Sudoku. This is a Super Sudoku with 5 regions of 8X8 instead of 4 regions. 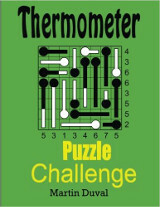 This is my latest creation, I believe that this puzzle will please all puzzlers. 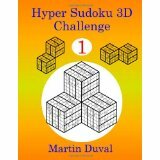 I intend soon to create a book about the different variation of the Super Sudoku. This is the printables files. 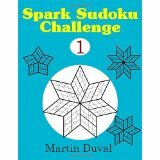 I Know that I repeat myself (I am old) but you could find Super Spark Sudoku (Rules of Spark Sudoku) only on this website. So this puzzle is an octagram, a star with eight points. The goal : fill up the grid with number from 1 to 12. such as each region, column and row has no repetition. Last week I talked about Spark Sudoku, now I provide you with a Super Spark Sudoku puzzle. 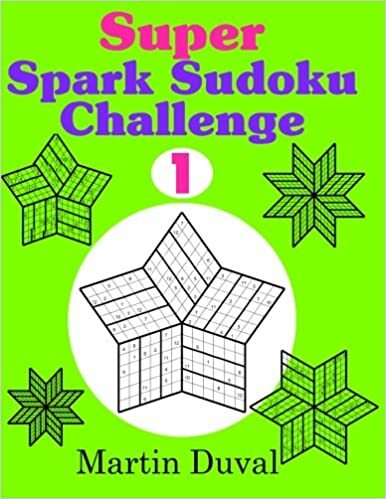 The rules are the same (Rules of Spark Sudoku), do not forget to use numbers 1 to 12. 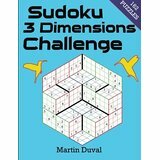 Like the Spark Sudoku, you can only see these puzzles on this website. So enough talking, lets play ! 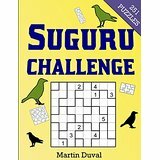 For the lovers of this puzzle, be aware that you could find plenty of Super Spark Suduku puzzles in my book Super Spark Sudoku Challenge 1. 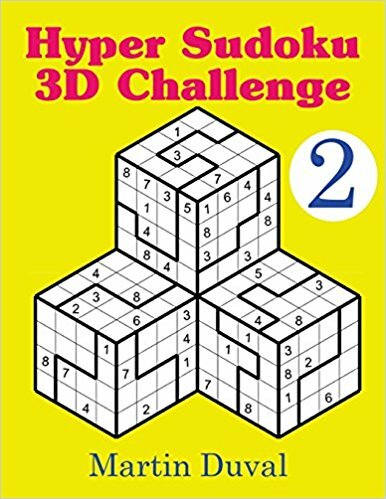 It is the perfect book for those who are boring with the conventional puzzles. Have a good day ! !.